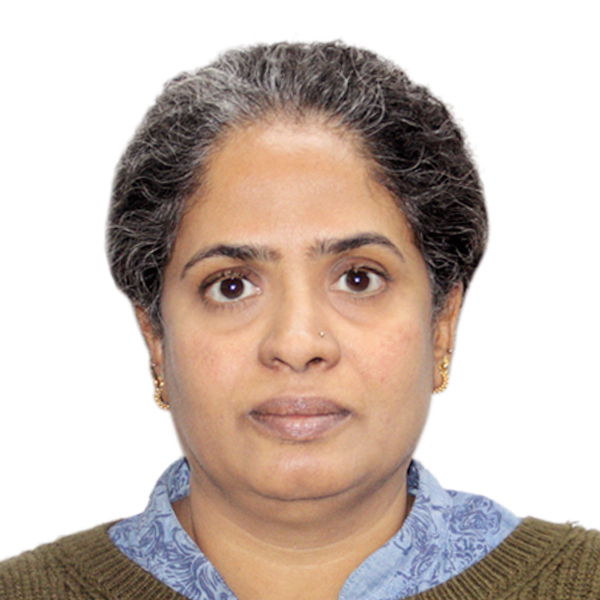 Dr. Renu Dutta has joined the Department of Microbiology as Professor & HOD in January 2018. She has a total experience of 41 years in the discipline of Microbiology. She retired as a Director Professor and Former Head of Microbiology Department from Lady Hardinge Medical College, New Delhi. 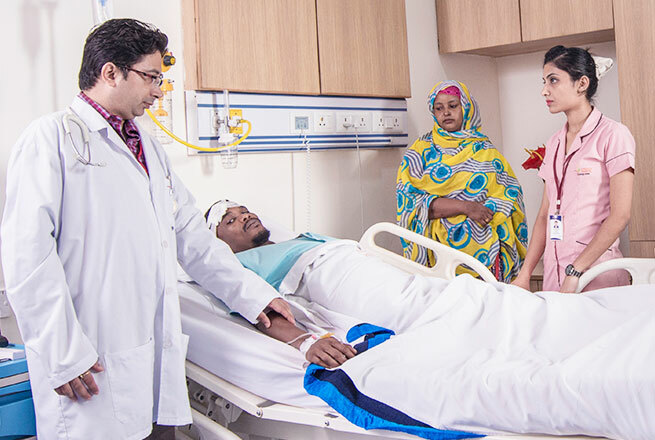 Her research and interests areas in medical microbiology are in the field of bacteriology, antimicrobial resistance, HIV, clinical microbiology. Dr. Dutta, as a Chairperson, organized the 36th National Conference of IAMM at IHC, Delhi in 2012. Other than this, she is an examiner of MBBS, MD, M.Sc., DNB and Ph.D. courses in various universities. She has been actively associated with the National Board of Examinations. 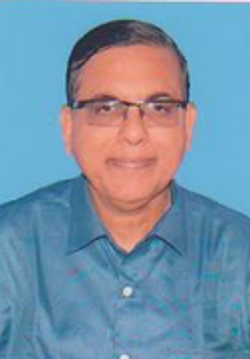 Dr. Dutta has published about 43 papers in various international and national journals. After post graduation she started her carrier in microbiology as Demonstrator at JLNMC, AMU, Aligarh from 1979-1980. 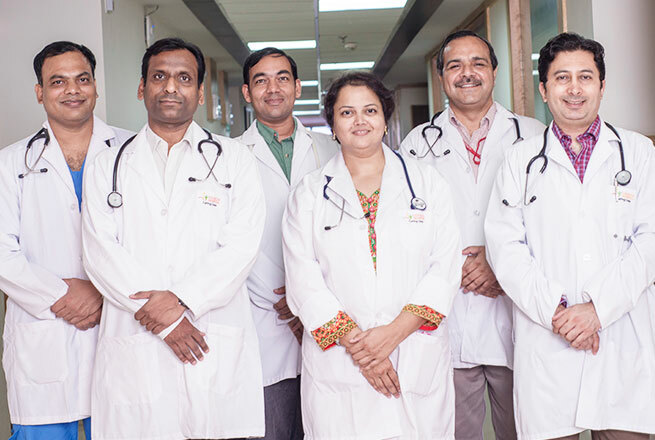 Followed by Senior residency at Lady Hardinge Medical College from 1980 – 1983. She joined as Lecturer at University College of Medical Sciences from 1983 -1986. 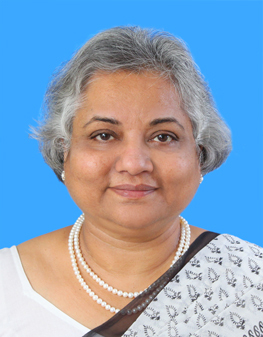 Subsequently she has Joined as Assistant Professor at Lady Hardinge Medical College in 1986. 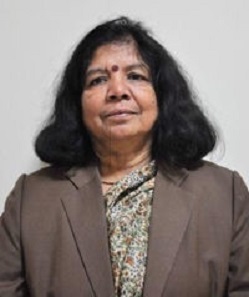 She was promoted to Associate Professor in 1989, Then, Professor in 1994 and Director Professor in 2006. She has worked as HOD and Director Professor at Lady Hardinge Medical College and BPKIHS, Dharan, Nepal for 8 years. She was deputed by Government of India to BPKIHS, Dharan, Nepal for a period of 3 years. She has worked for 3 Years at Delhi University as HOD Microbiology. 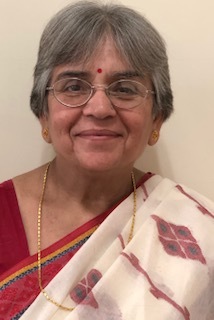 Post retirement she has joined SUSMR, Greater Noida as Professor since January 2018. She has a total experience of 42 years in the subject of Microbiology. 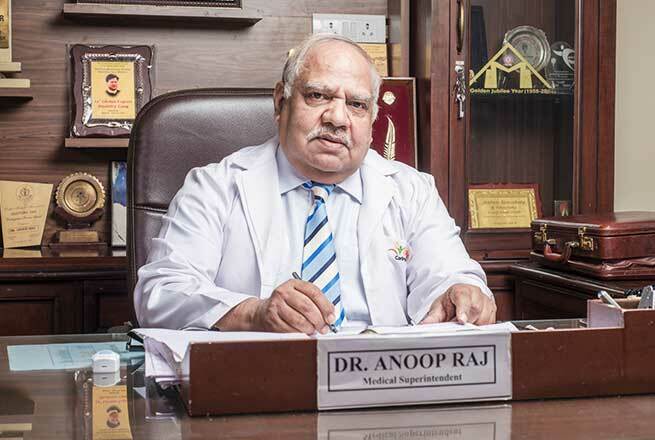 Life Member of Indian Association of Medical Microbiologists. Published about 43 papers in various international and national journals. Principal Investigator for ICMR project entitled "Study of Genotypic diversity of S. Typhi in India by Introduction of Pulsed - Field Gel Electrophoresis as a typing tool."